Many peoples said Bali beach is one of the most romantic place in the world. 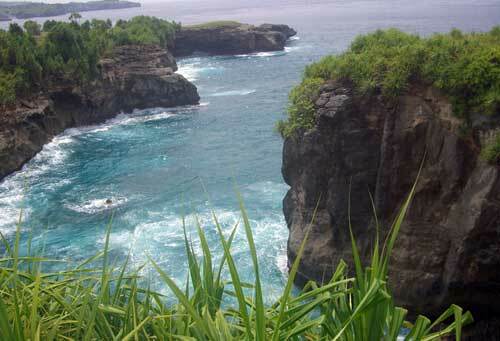 Bali has beautiful place for a wedding and honeymoon for the couple because there are many beauty beaches. 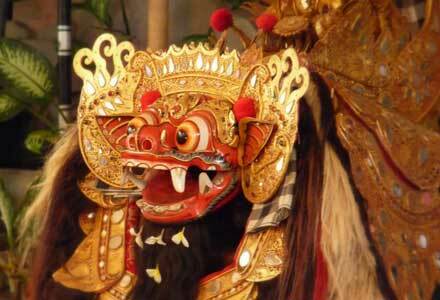 Many couple wants to organize their wedding with the Bali beach weddings ceremonial. It’s not difficult to organized Bali beach weddings. There are many wedding organizer able to take care of all the things about marriage. 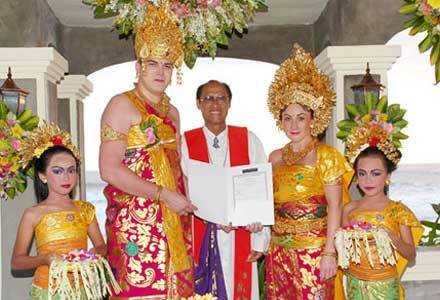 The couple can get married by the Hinduism, Catholic, Protestant, Buddhist, Muslim or Modern European style. For more details information you can contact your State Consulate. The couples wish get married must be over 18 years and proven by showing the originals passports. Before getting married you are required to make a statement prenuptial Property Agreement. This is important for possible future to protect your property if you get divorced someday. 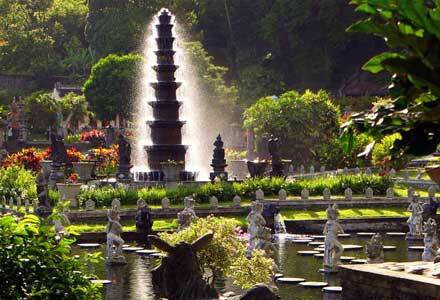 Although married in Bali is so easy, but very difficult procedure if you get divorced someday. In addition, to obtain your child’s birth certificate you must take care will return to Indonesia. There are some interest places to organized Bali beach wedding. The one place that can perform the unique wedding designs is Wedding Pavilion at the Inna Grand Bali Beach at Sanur. This place is so special because easy accessible by guests with spacious parking space and their guest room not limited. In addition, Ayana Beach Resort is the other alternative unique and interesting place to organized elegant wedding. This place is very comfortable if the couple wants the high privacy wedding ceremonial. They provide the interesting marriage package and its place in Jimbaran Bay. The Bali beach wedding is a nice bridal concept. If you want organize your wedding with this concept you can use this Bali wedding planner or this wedding organizer. They are the professional wedding organizer that can provide the best package with the price according to your needs and budgets. They also provide very memorable honeymoon packages.